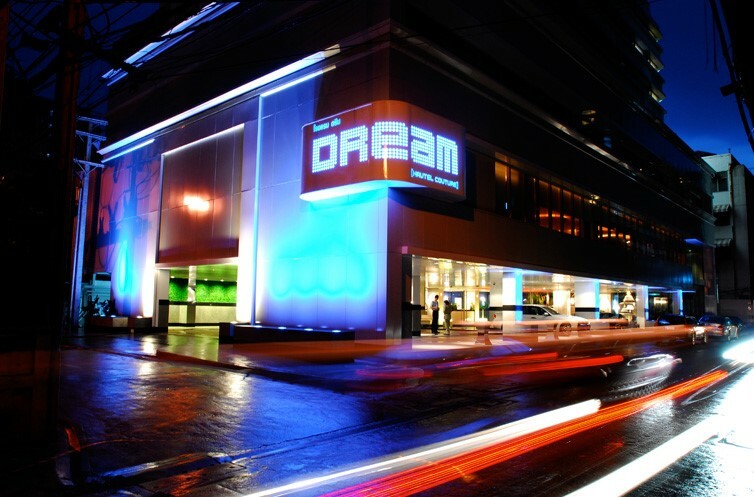 Dream Bangkok offers instant access with the ultimate in privacy. Arouse your taste for the exotic with a fanciful escape from the usual Bangkok luxury hotels, where ancient fantasy blends with contemporary luxury. Step off the airplane into one of our custom Mercedes Limousines. Savour tantalising Thai cuisine in the kaleidoscopic Flava Restaurant & Lounge. Replenish with nourishing body and beauty treatments in the mystic serenity of the Oasis Spa. 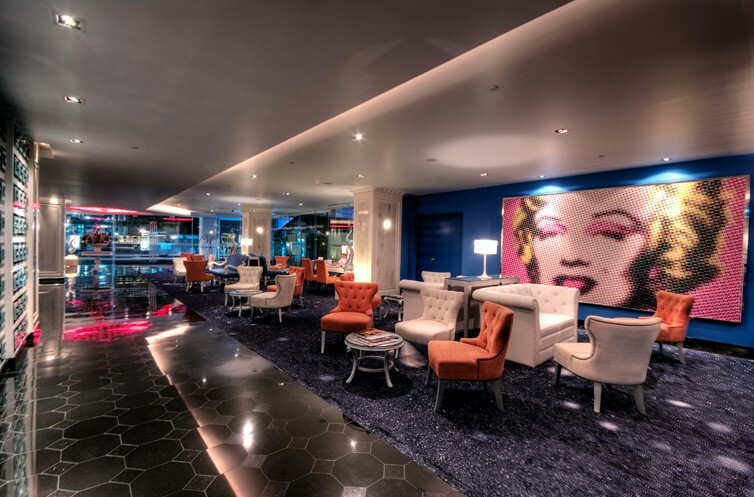 Get the insider's edge on the city's hottest attractions from our chic, well-connected concierge. And if you don't see it, just ask. The friendly staff at our Bangkok luxury accommodation is committed to delivering an experience beyond your wildest Dreams. Find unique repose within the otherworldly guest rooms at Dream Bangkok. As a tranquil alternative to the typical Bangkok hotel accommodations, we offer stylish sanctuary from the Thai capital's frenzied pace. 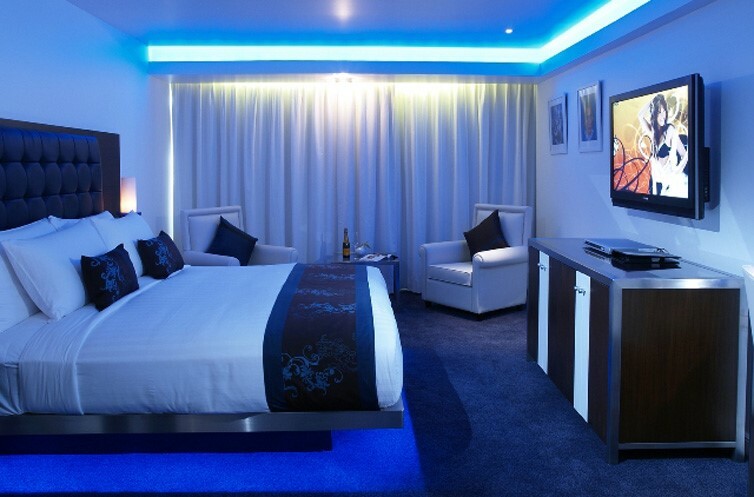 Cool white walls and warm chocolate brown furnishings add a touch of cosmopolitan chic, while our signature Cerulean lighting sets an alluring mood. 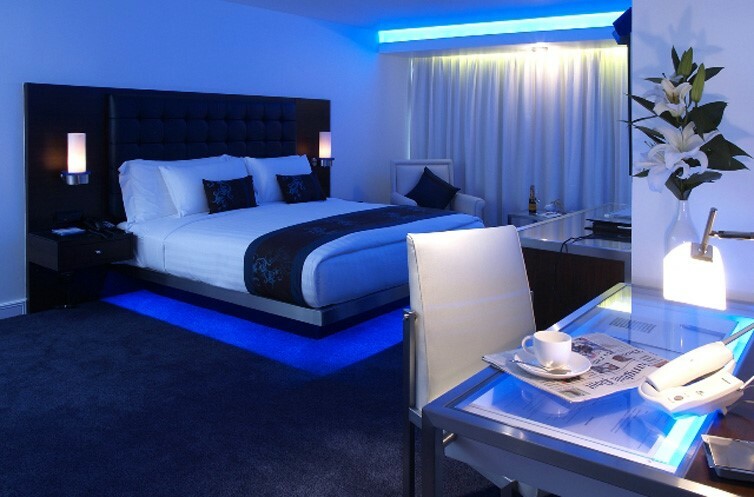 The sleek platform bed – buried under layers of crisp Egyptian cotton and plush goose down – floats apparition-like above a soft patch of blue light. Modern comforts such as high-speed Internet, an in-room iPod Nano (upon request) , and 42" plasma television grant as much or as little connectivity to the outside world as you desire. 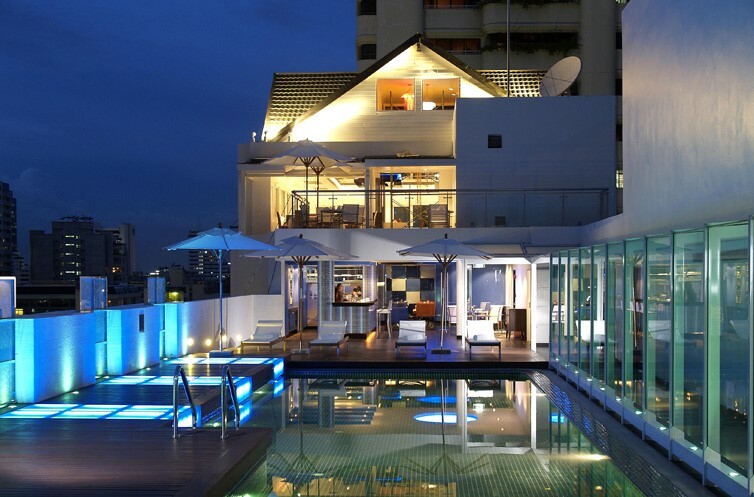 Whether you're visiting from near or far, these inspired Bangkok accommodations are well worth the voyage. Daily buffet breakfast for single and double occupancy. Complimentary turn-down service with daily snacks. Complimentary usage of Ipod Nono-upon request.